Dr Koon Hoong Teh graduated from Massey University, Palmerston North, New Zealand, majoring in food technology. 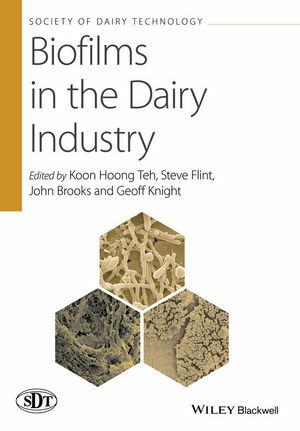 Steve Flint is Professor of Food Safety and Microbiology and director of the Food Division of the School of Food and Nutrition at Massey University, Palmerston North, New Zealand. John Brooks is Adjunct Professor of Food Microbiology at Auckland University of Technology, Auckland, New Zealand, and microbiology consultant at microTech Services Limited, Ashhurst, New Zealand. Geoff Knight is a food microbiologist, principal consultant for Food Process Hygiene Solutions, Melbourne, Victoria, Australia.